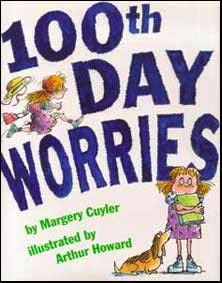 Reading: This week, we read books on the hundred days of school. Practice finding words with long vowels (ai, ay, oa, ie, ee, ea ) with your child while reading at home. We learned how to measure the weight of an object using non-standard units of measurement. 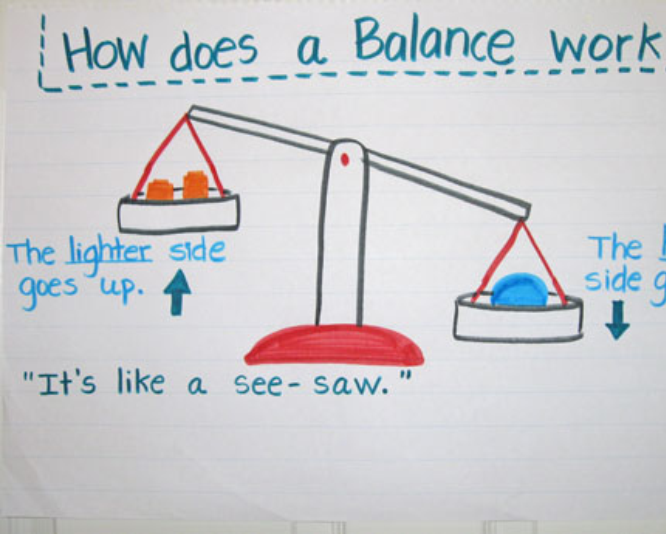 We did some comparison worksheets and learned how to use a balance scale. As well, we measured the weight of different objects from the classroom and recorded our findings. Bake brownies or cake and cut pieces in a square or rectangular pan. Then, count the pieces to see how many pieces will cover the space/area inside the baking dish. 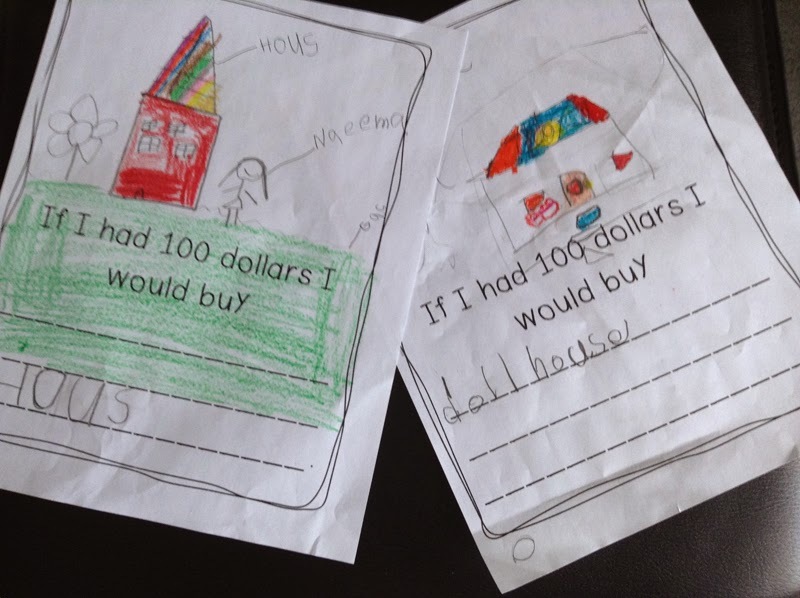 Ask your child questions to encourage comparison, estimation and thinking about measurement. For example: Which glass has more water/Which has less/How many glasses of water will take to fill the container? This week, we learned how to use a balance scale and did a cool experiment. We filled up two balloons; one with water, and one with air. First, we predicted which one is heavier and which one is lighter. Then, we experimented and recorded our results. 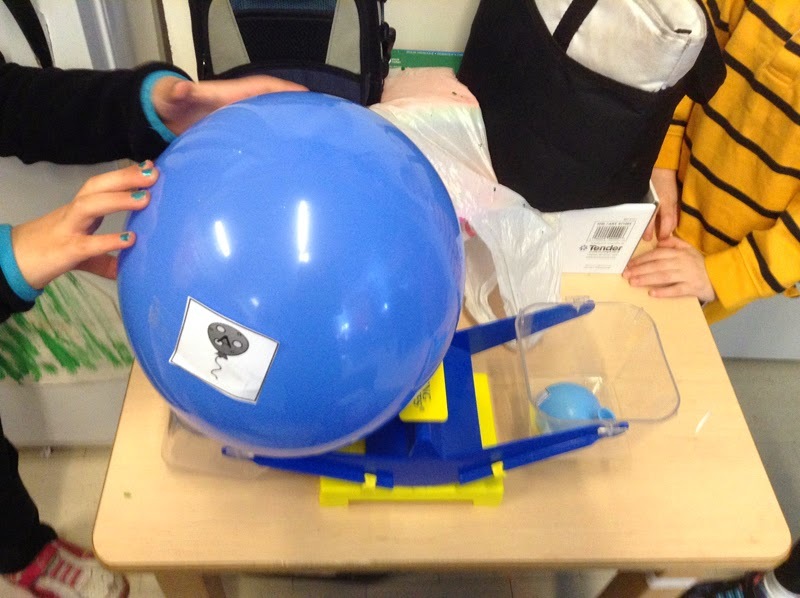 The balloon with water comes out to be heavier than the balloon with air. 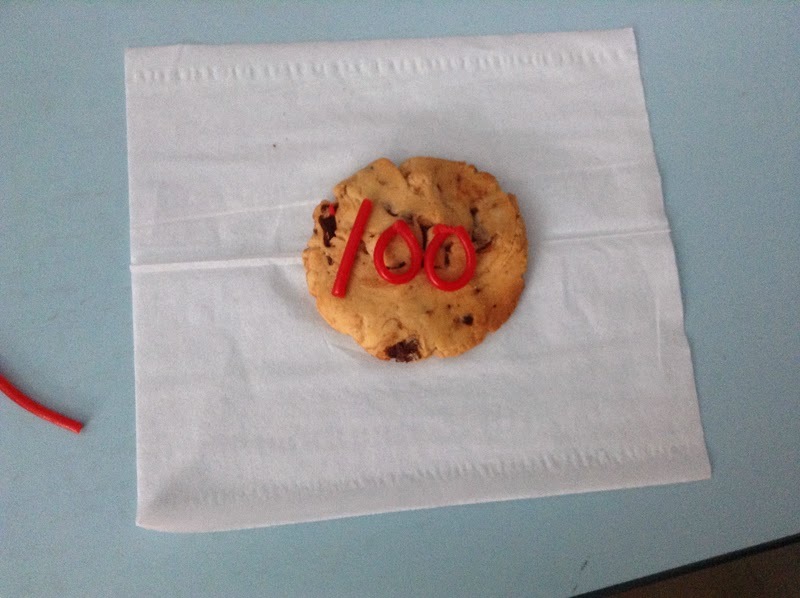 We did some fun and educational activities on the hundredth day of school. Thanks to all of our parents for sending snacks for the sharing snack time.